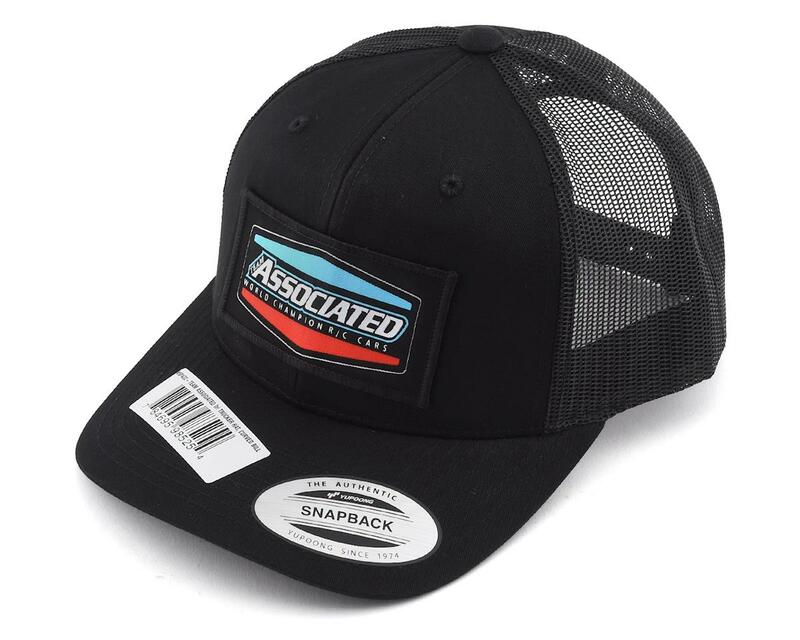 The Team Associated Tri Trucker "Curved Bill" Snapback Hat; the perfect complement for the AE Tri T-shirt. 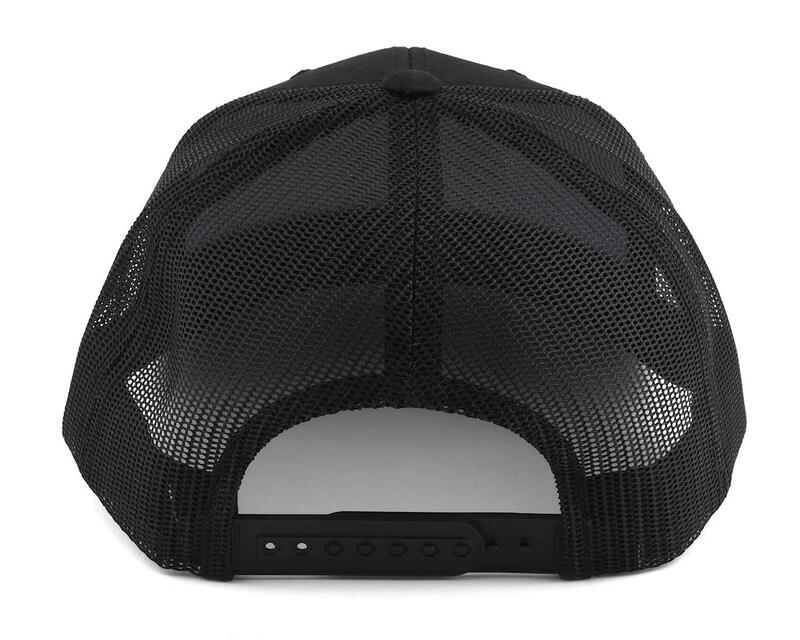 The open mesh hat keeps the sun at bay while allowing fresh air circulation and cooling. 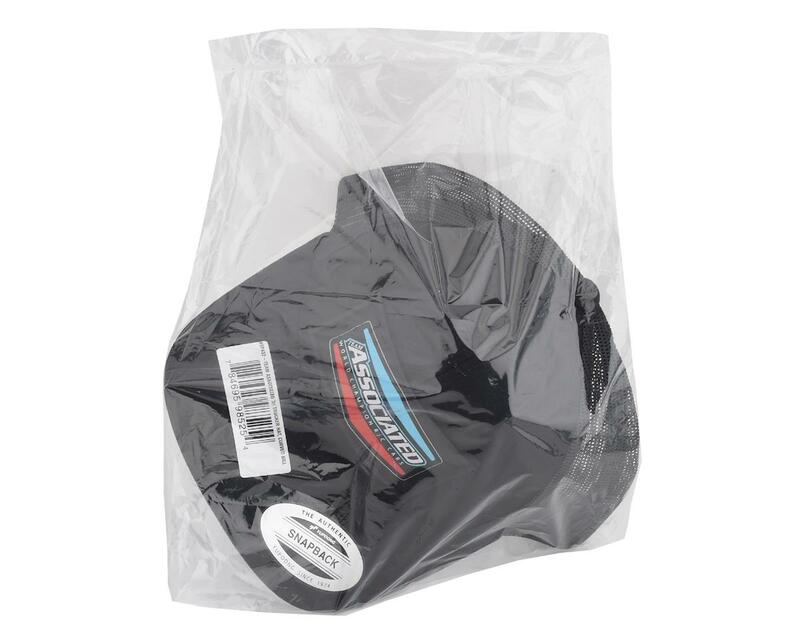 An adjustable snap strap means one-size-fits-all for any Team Associated fan.